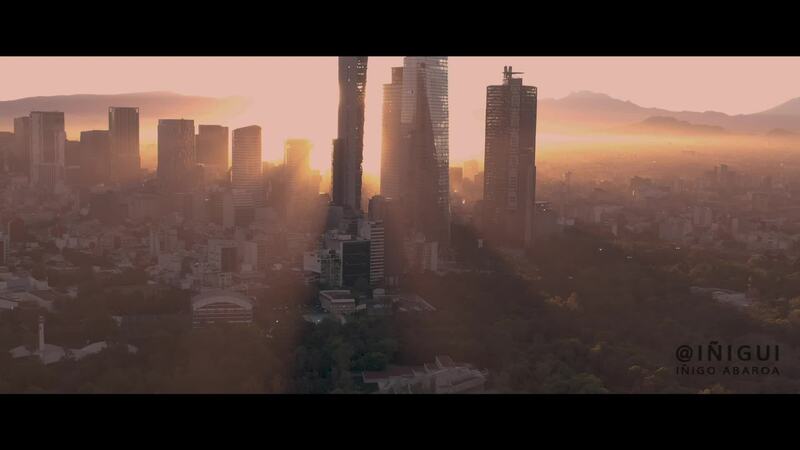 Top contributor created this gorgeous drone video of Mexico City's Polanco District at sunrise. Located just north of Chapultepec Park, Polanco is the most upscale of the capital city's districts, and is sometimes called the Beverly Hills of Mexico City. The district began to be developed in the 1930's, with some of the city's first department stores opening here. Now it has some of the most expensive land in the city, which complicates further development because of height restrictions in the district.